Because escalators and elevators operate with many moving parts, keeping them clean is important. 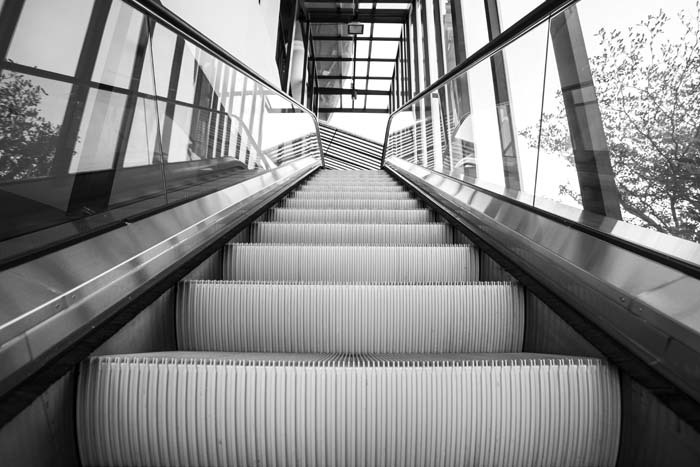 Regular escalator & elevator cleaning keeps corrosion of parts to a minimum, results in safer operation, and reduces maintenance costs, as well as keeping it attractive. We have the experience required to keep this important equipment clean and attractive. Just click here or give us a call at (212) 802-8100 and let us explain how we can serve your specific escalator or elevator needs.